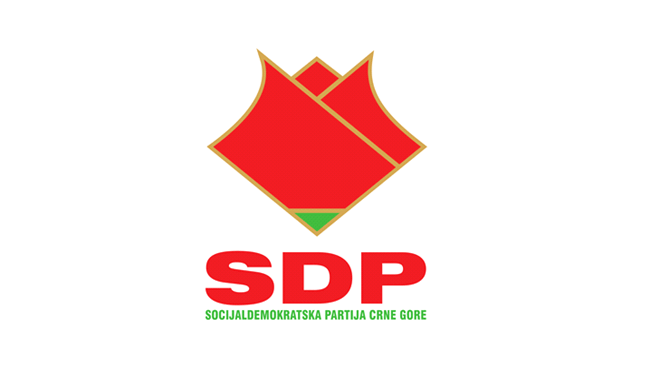 Podgorica, (MINA) – The recent decision of the Administrative Court have stripped the Anti-Corruption Agency (ASK) of all credibility, as an independent and impartial body with a significant controlling role, SDP Spokesman Mirko Stanic has stated. He noted that the Administrative Court’s ruling which found that film director Nikola Vukcevic was not in a conflict of interest while serving at the RTCG Council, and the repeated overturning of the ASK decision that was used as grounds for his dismissal in the Parliament, has completely disclosed the intentions of the ruling elite to unlawfully retaliate against free-thinking people at the national public broadcaster. Stanic argues that the Administrative Court ruling has added to the importance of the Basic Court’s ruling that Vukcevic was unlawfully dismissed from the RTCG Council by votes of the DPS-led majority in the Parliament. “After this latest ruling, but also considering previous court decisions, the ASK has lost all credibility as an independent and impartial body with a significant controlling role given to it by the law, which needs to be made clear to our international partners as well,” Stanic said. According to him, those responsible at the ASK, who have abused their power, will have to be held to account for their actions.